Tia Chambers connected on a buzzer-beater putback in overtime as the No. 11-ranked Penn Kingsmen beat No. 16 Northridge, 47-45, in a clash of Class 4-A state powers. Chambers, whose season ended last season with an ACL injury against Northridge, finished with eight points. Penn fought back from a five-point deficit with less than four minutes left in regulation. 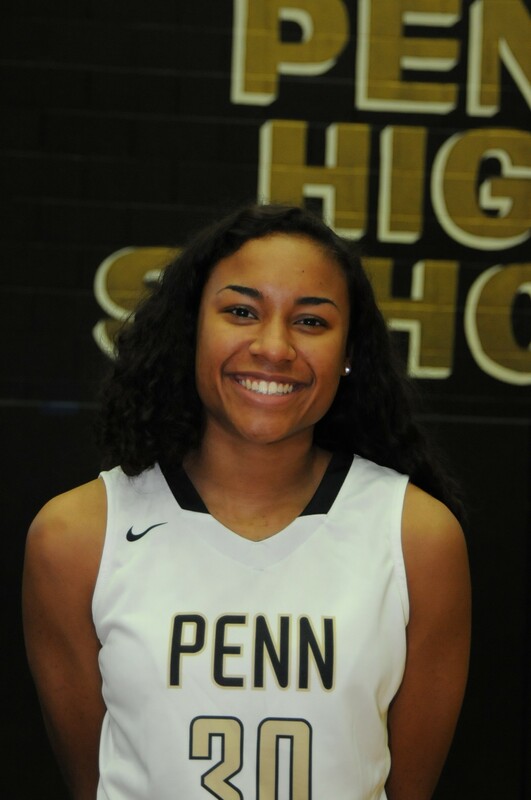 Trinity Clinton led Penn in scoring with 10 points. Jordyn Smith and Tia Chambers scored eight points each. Sara Doi scored seven points, and Reganne Pate scored six points.